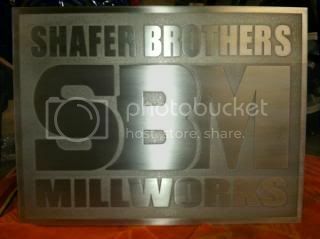 A big part of our business is manufacturing Custom Etched Aluminum Signs. 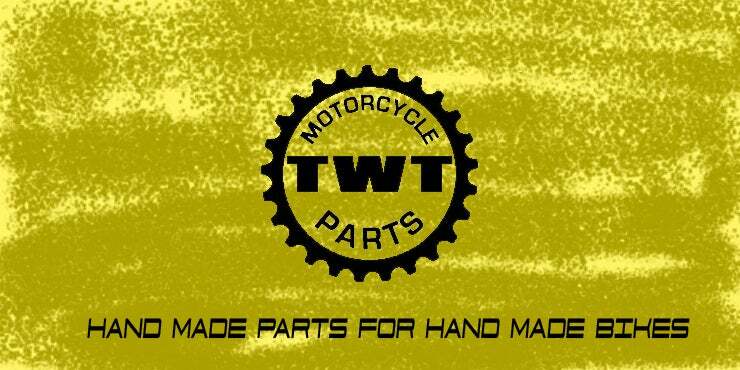 Most of our customer are in the motorcycle industry but we can provide anyone with a custom sign. Have a look at some of our signs. If you are interested in a custom sign or your design on one of our parts feel free to contact us.